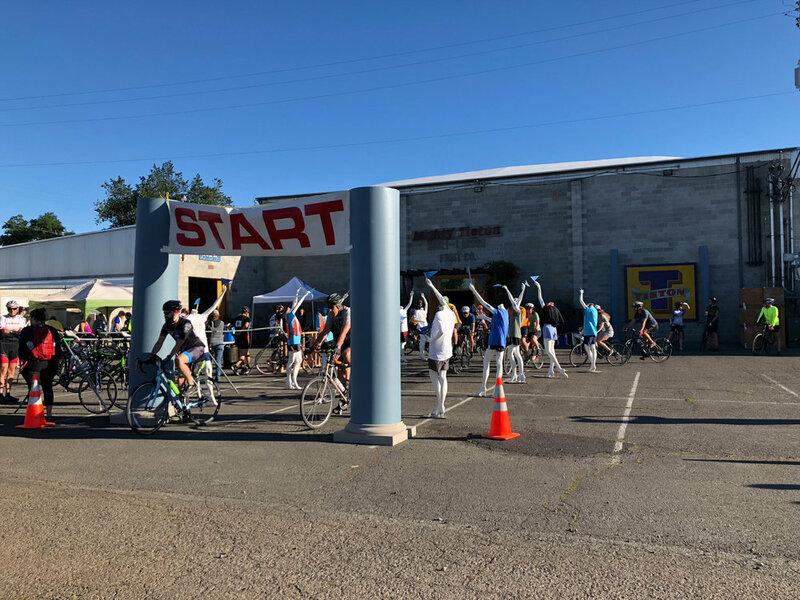 Thank you for participating in the first annual Tour de Tieton! 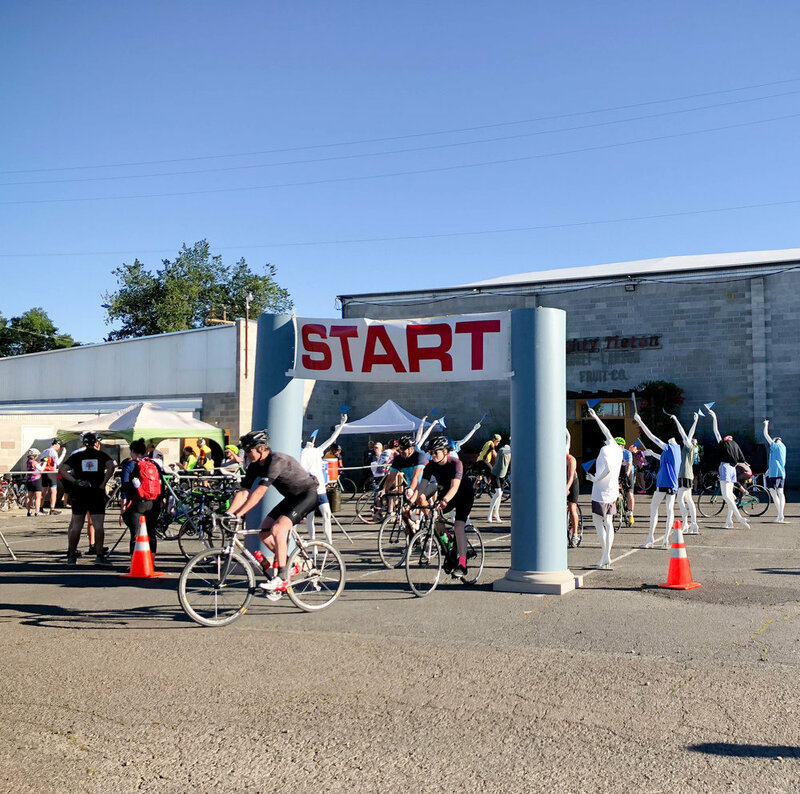 Mighty Tieton was bustling with over 220 riders. 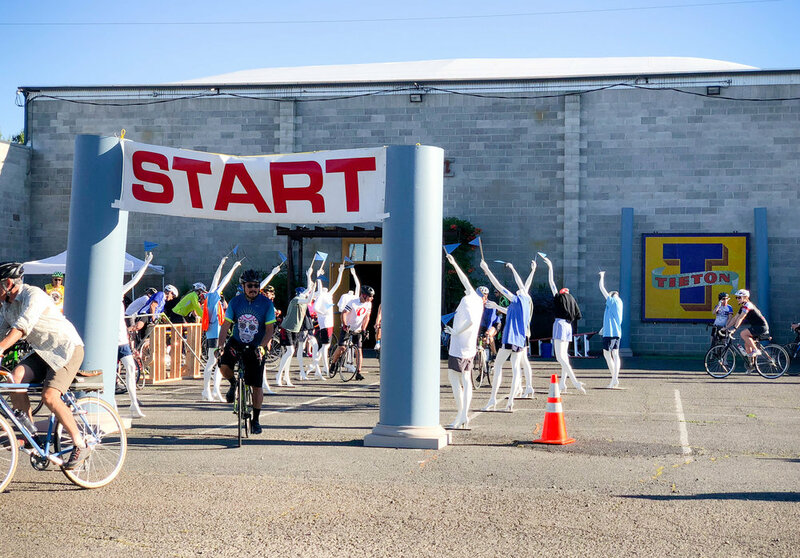 We hope you all had as much fun as we did. 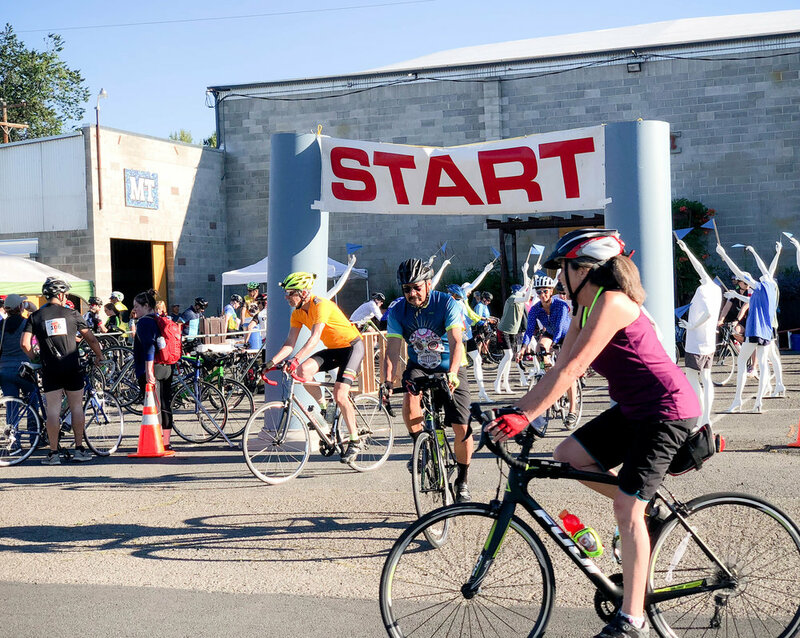 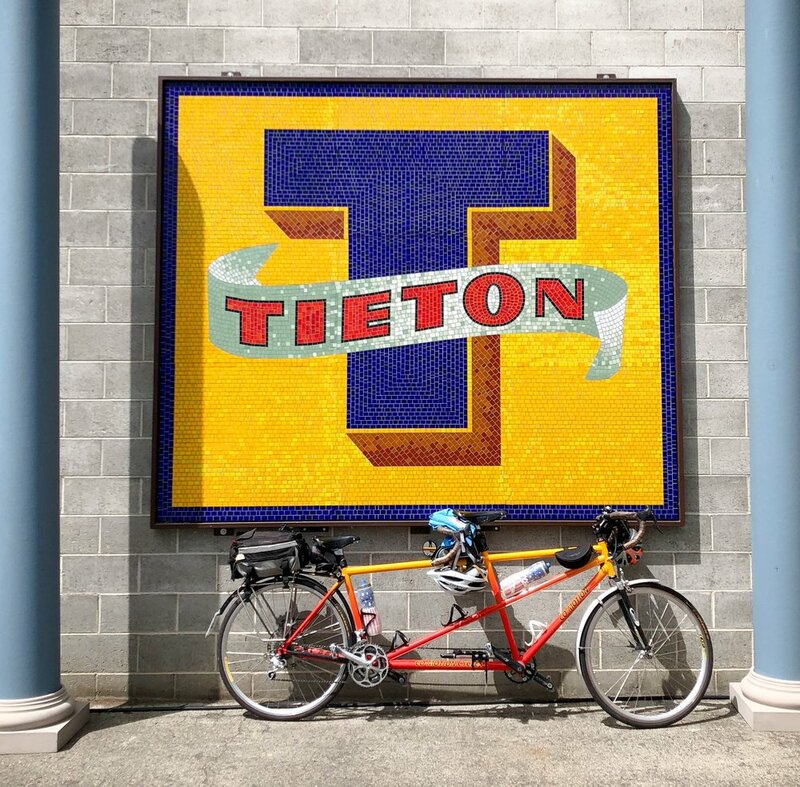 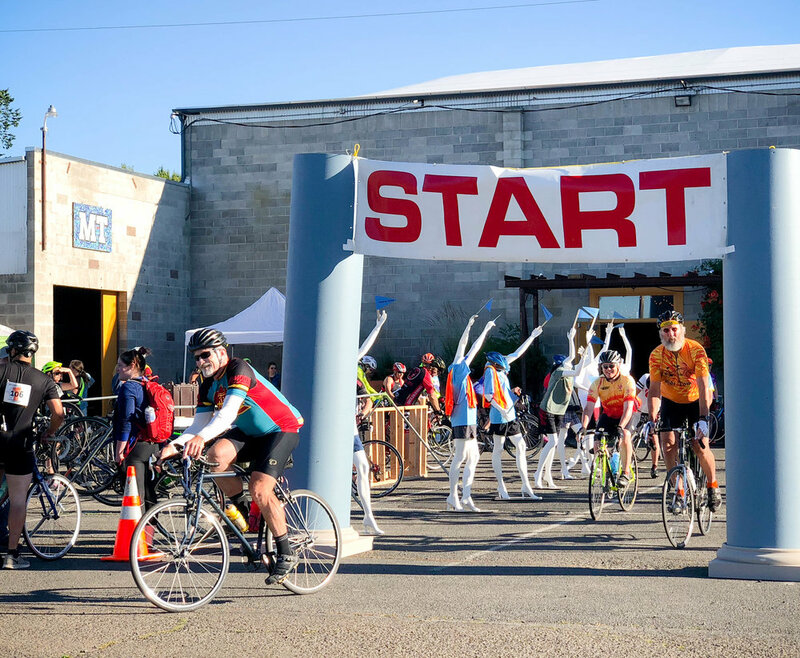 Register today for the second annual TOUR de Tieton. 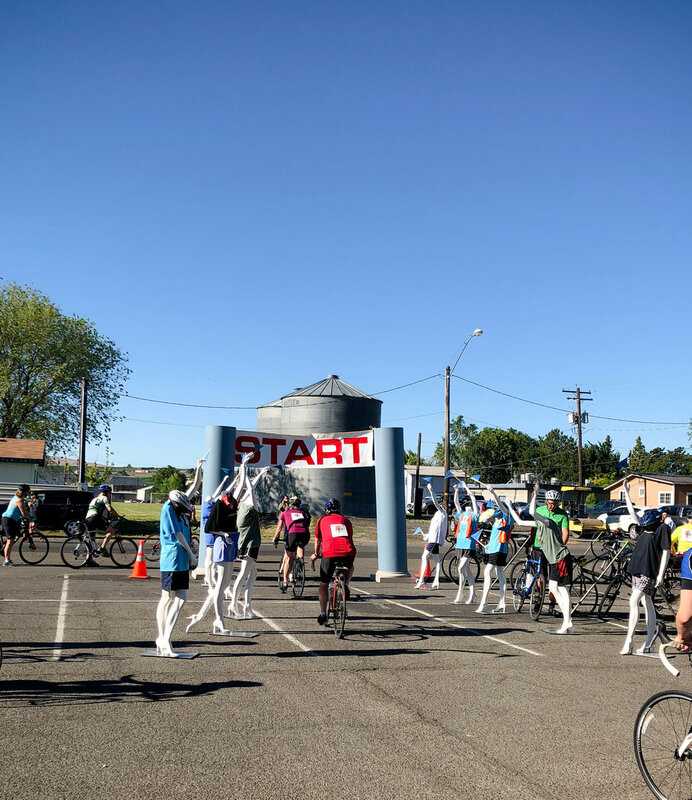 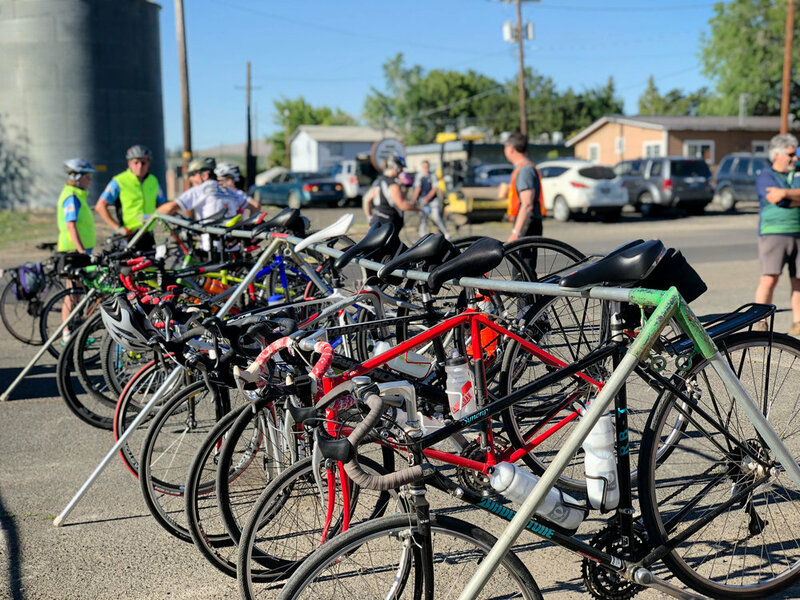 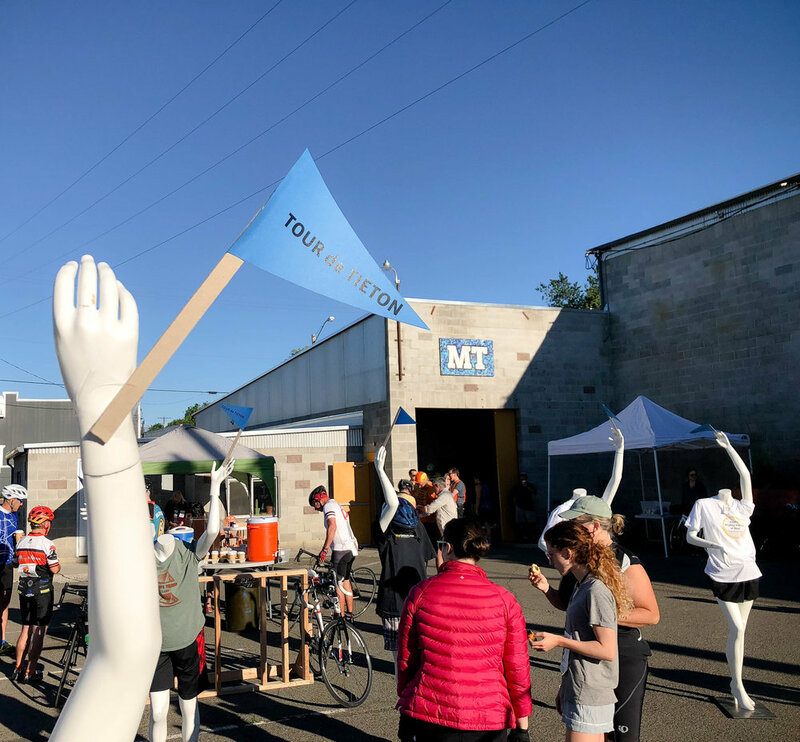 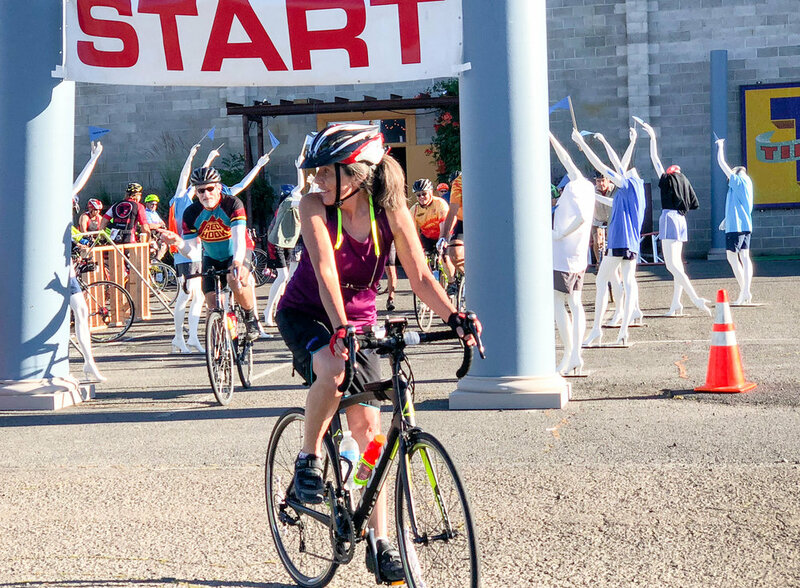 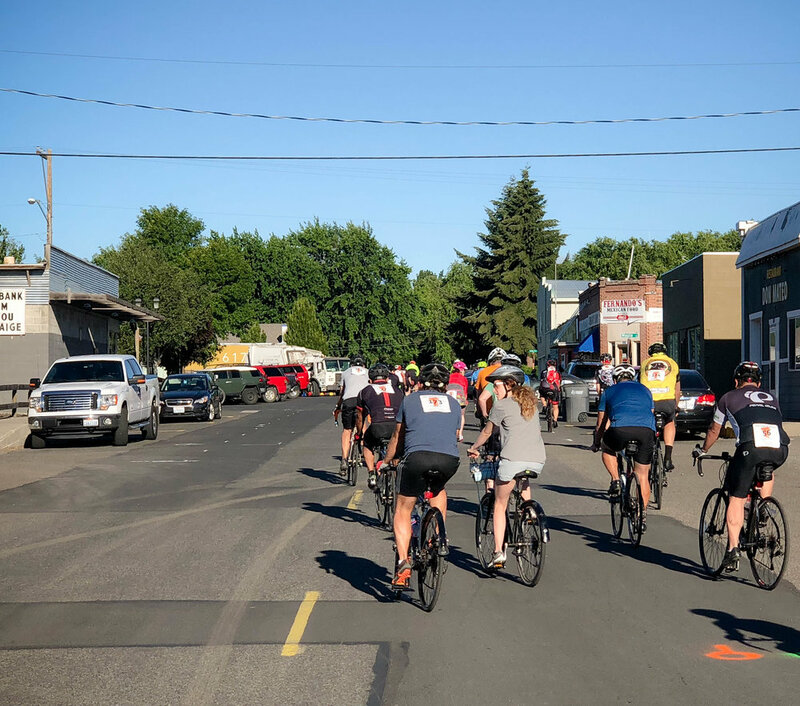 Special thanks to our many 2018 volunteers and sponsors, including Varietal Beer Company, Tieton Cider Works, Cowiche Creek Brewing Company, nuun hydration, and RX Bars. 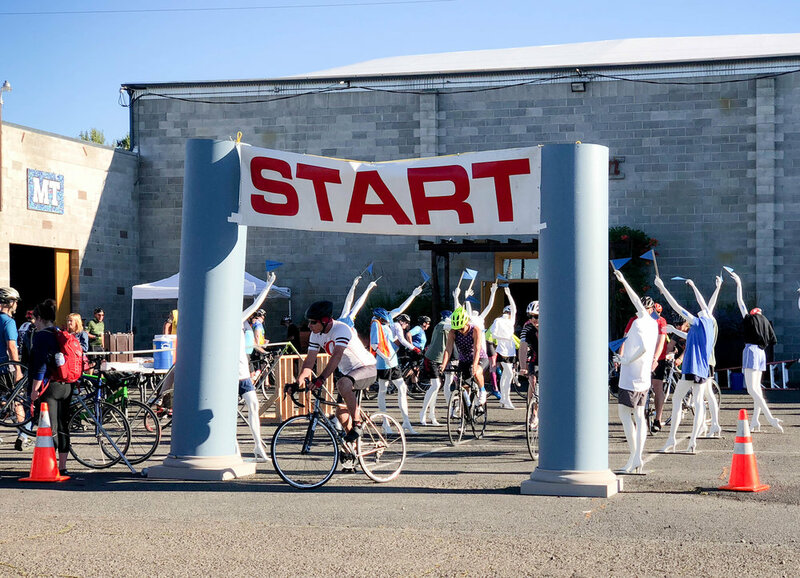 We also wish to thank Cycle the WAVE, The Puget Sound's premier all-woman cycle & walk event for the use of event equipment on our ride.